STILLWATER, Oklahoma – Ohio State standout Jaclyn Lee recorded a 4-under 284 to end the 2018 NCAA Championship in a tie for fifth, the best individual finish in Buckeye history. 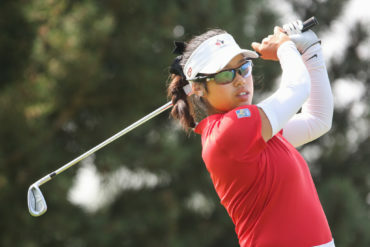 Lee, a member of the Team Canada Women’s National Amateur Squad, went into the final day one-stroke behind the lead after recording a 6-under 66 during the third round. The Calgary, Alta. product kicked off the final round with back-to-back birdies on the first two holes, scoring 1-under 35 across the front-nine. 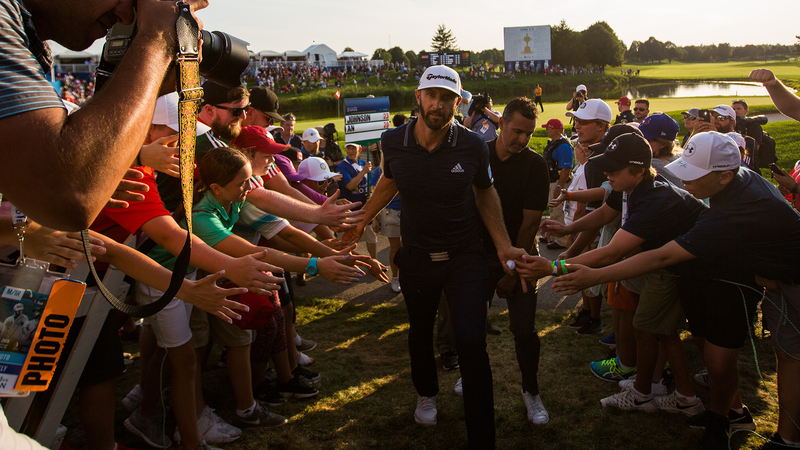 After 13 holes, the 21-year-old was at the top of the leaderboard. 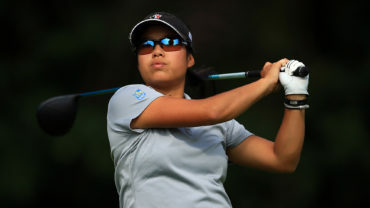 Bogeys at 15 and 16 and a double bogey at 17, however, dropped her from first position. After closing with a birdie from the greenside bunker on 18, Lee finished four-strokes behind the tournament medallist Jennifer Kupcho. Kupcho, the reigning Canadian Women’s Amateur champion, posted 8-under 280 to capture the title and become the first Wake Forest woman to win an NCAA golf title. 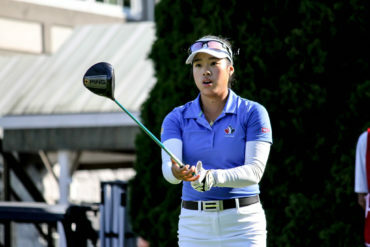 The reigning Canadian Women’s Amateur champion overcame two bogeys and a double bogey across the front-nine with five birdies over her final eight holes. Congrats to reigning Canadian Women’s Amateur champion Jennifer Kupcho on capturing the #NCAAGolf title ???? Lee’s stellar junior season with Ohio State saw her winning three individual tournament titles, including a record-tying performance at the Big Ten Women’s Championship and an overall scoring average of 71.14, the lowest in Buckeye history. She will have another chance at winning the NCAA next year in her final collegiate season. Lee’s fellow Team Canada member Maddie Szeryk closed out her outstanding collegiate career with a tie for 17th after scoring a 2-over 290. The Texas A&M Senior won four tournaments in her collegiate career and leaves with career records for stroke average, birdies, eagles and rounds played. She set the NCAA career record with 91 rounds of even-par or better and an SEC record with 32 Top-10 finishes.